This week the BTC Blog is Swim focused. We have some winter swim tips from Russ Scherwitz, information on BTC winter swims as well as some information on the USAT National Challenge Competition. Enjoy. Try swimming more often versus more volume. 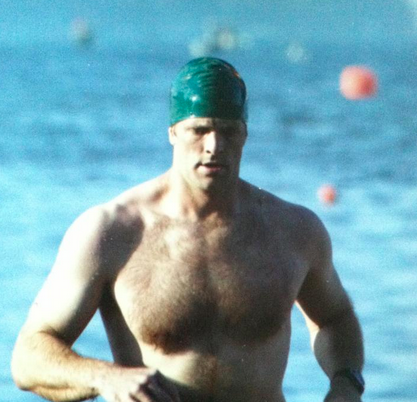 Instead of 2 swims each week totaling 8000 yards, try 5 swims totaling 8000 yards. Increasing your exposure to the sport. Make one swim each week a chance to play and explore how your body moves in the water. Add this into your workout plan and learn through experimentation and creativity. Possible concepts to learn – buoyancy, breath control, drills, speed play, sculling, and body alignment. 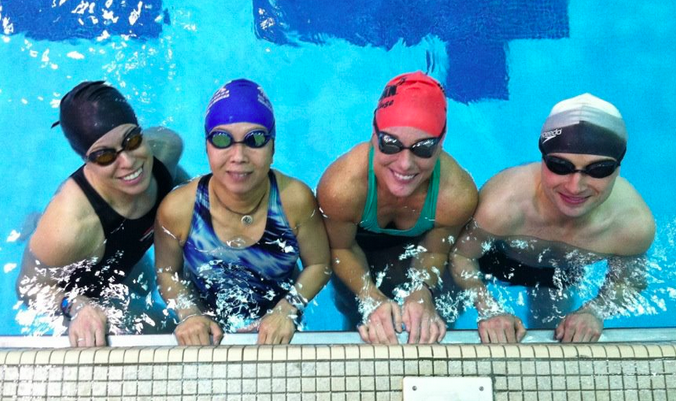 Enter a Masters swim meet! We have many opportunities to isolate the running discipline to gage our improvement, do the same for swimming and biking! Add “drylands” to your swimming workout. Push-ups, squats, lunges, crunches, pull-ups, and other body weight exercises right on the pool deck between swims. Remember that the fastest vessels are all pushed, rather than pulled. Work on developing a powerful finish to your stroke and really develop the kick. Come race day when you “shut your legs off” and 50% of your kick effort is better than others at 100%, you’ll reap the rewards of having a good kick in training. Work on ankle flexibility and shoulder flexibility to increase range of motion for better propulsion in the water. Develop your kinesthetic awareness. Being able to control your movements to greater degrees of accuracy and awareness is an important self-coaching tool that everyone needs. Join us for Sunday morning BTC swims at the ECC Flickenger Center (across from the Buffalo Bison’s baseball stadium), hosted by Brad Boyle. Complete swim details can be found here. Many BTC members also use the UB pool to do their swim training. Although the UB pool has a variety of daily “open swim” times, we have designated Wednesday evenings, from 7:00pm-9:30pm, during the indoor swimming months (October – April), as “BTC group swims at UB.” We do not provide any specific workouts, or coaching services. However, this is a good time to get tips from experienced members as well as meet people in the club. In order to access the UB pool, you must have a UB recreation membership (or purchase a 1-day pass for $5), howeverBTC members can purchase a discounted membership for $15 per month to get access to all of the UB facilities. Complete UB swim details. 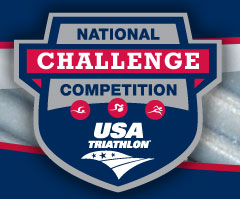 USAT National Challenge Competition – Log Your Workouts! The 2013-2014 National Competition Challenge (NCC) started on December 1st. December is swim month! This FREE 3 month USAT club challenge is where you log your own workout data into the USAT website and we (the BTC) compete as a team against other USAT registered triathlon clubs across the country. Clubs are ranked each month, based on total training mileage. We are also running our own contest within the BTC where members that reach certain monthly thresholds and are included in a raffle for prizes. Did we mention that it is FREE!? All you have to do is swim, bike, and run, and enter your workout data into a web form. And, every mile helps! Even if you only log 1 workout during the next 3 months that will still help to increase the total mileage for our club. Our involvement in the NCC is being coordinated by Charlie Watson. In order to participate you must send an email to Charlie, using the address ncc@buffalotriathlonclub.com, and include your name, your age, and your USAT number. You must have a valid USAT number to participate. Charlie will then register you, and you will receive an emai from USAT directly that will include your login credentials so that you can log your workout data.